Another great one!! 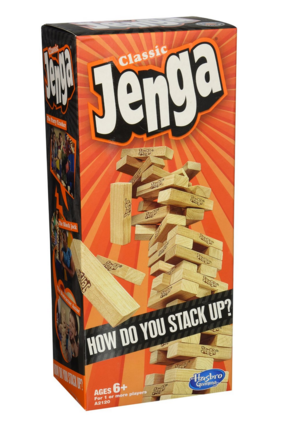 Right now you can snag the Classic Jenga Game for just $7.88! Reg. $14.99. Shipping is free with Amazon Prime. Grab it on Amazon while the price is down! As with all Amazon deals, I cannot guarantee how long that price will last.